Emma Stoots Douglas, age 86, passed away peacefully on Friday, January 26, 2018. Emma formerly of Doraville and Snellville, resided at Arbor Terrace Assisted Living in Dacula. 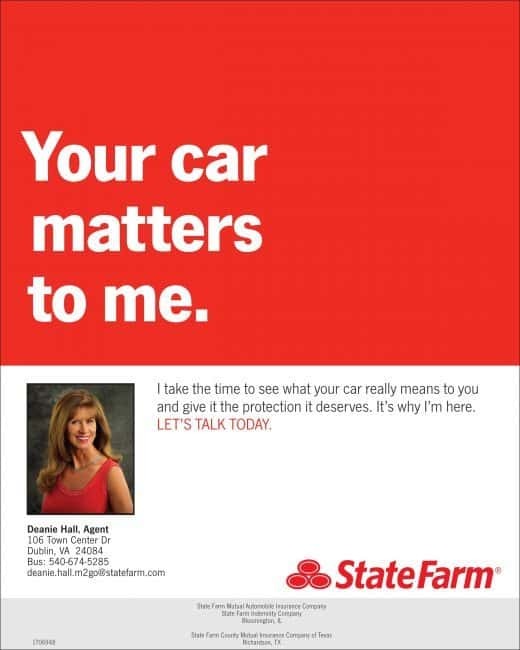 Emma retired from State Farm Insurance Company after 32 years of service. After retirement, Emma traveled the USA as well as Europe. She enjoyed her friends and was always in the middle of fun activities. Emma was a devoted member of First Baptist Snellville and loved reading her Bible and sharing her love for the Lord. Emma was known as Grammy “to her 5 grandchildren and 9 great grandchildren. She loved spending time with them as was always looking for ways to spoil them. Emma is survived by her son, Roy Donald Douglas Jr. (Donna) of Buford and Annette Douglas Driggers (Dennis) of Madison, Al. She was a native of Pulaski, Va. and a graduate of Pulaski High School. She was the daughter of the late Garnett and Willie Mae Stoots. She is also survived by her brother Williams Stoots of Pulaski. Other brothers and sisters preceded her in death. A service of remembrance was held January 30 at Tom M. Wages Lawrenceville. Graveside services followed at North Atlanta Memorial Park. Tom M. Wages Funeral Services handled the arrangements.